Become a Barnburner and Never Miss a show!  Levon Helm Studios is proud to introduce the Barnburner Membership Program which will supply ongoing support to Levon Helm Studios while providing members invaluable benefits! Become a Barnburner and get guaranteed access to seats at every show, plus other perks! Our Barnburner Membership Program is limited to 70 people who will be the first allowed to purchase tickets to every show at Levon Helm Studios. Exclusive 24-hour pre-sale for all shows at Levon Helm Studios to purchase tickets before the general public (1 ticket per member). Complimentary invitation to an annual exclusive Barnburner Party & Concert at Levon Helm Studios featuring Amy Helm and friends. Meet & Greets with select artists performing at the Barn (subject to artist availability). Other bonus gifts and perks to be announced! Membership fees provide member with benefits for 1 year from the date of purchase. Plans will auto-renew at the end of 1 year unless member preferences are changed. Membership benefits cannot be transferred to other individuals. Date of Barnburner Party & Concert will be announced with at least 6-weeks notice. T-Shirt and Laminate will be mailed out within four weeks of purchase date. When artist meet & greets are available, members will be notified in advance of the show with details, which at times may require an early arrival to the venue. Memberships may be purchased as a gift for another individual. Simply enter the information of that individual on the member form.